Nurse Kaci Hickox has followed through on her promise to defy Maine’s quarantine for health care workers, who treated Ebola patients, by setting off from home on a bicycle. 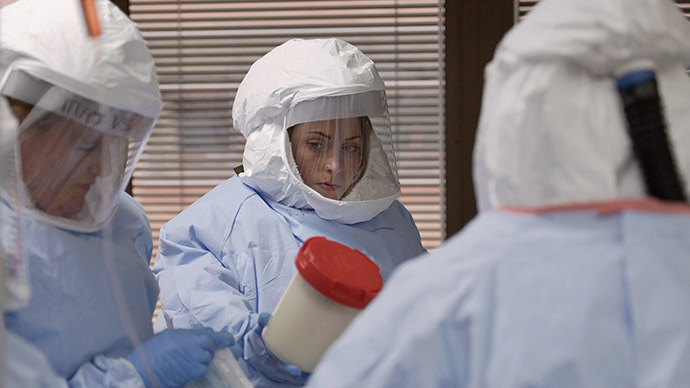 Hickox, who said she was completely asymptomatic, argued there was no need for a quarantine. On Thursday morning, she set off from her home on a bicycle with her boyfriend. State police, who had been ordered to monitor the couple’s interactions with other people, tailed the pair. Without a court order from a judge, however, police did not have the power to detain her. 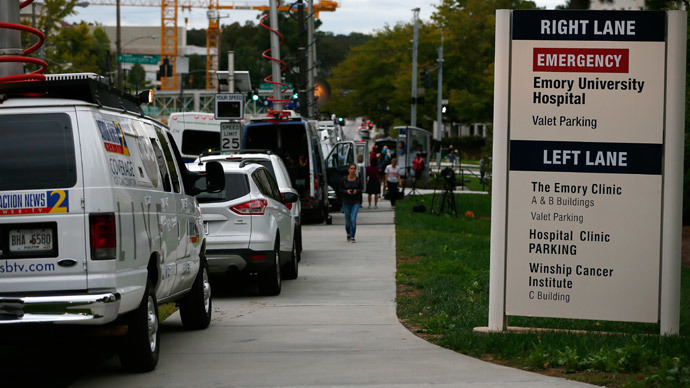 On Wednesday, Hickox told ABC’s “Good Morning America” that she was prepared to outright reject the state’s attempt to keep her isolated, despite the requests from officials who fear that allowing the woman out of her Fort Kent, ME residence could lead to an Ebola outbreak. “I will go to court to attain my freedom,” Hickox told the television network during an interview via Skype. "I don't plan on sticking to the guidelines," she added that same morning during an interview with NBC’s 'Today' show. ''I remain appalled by these home quarantine policies that have been forced upon me even though I am in perfectly good health." 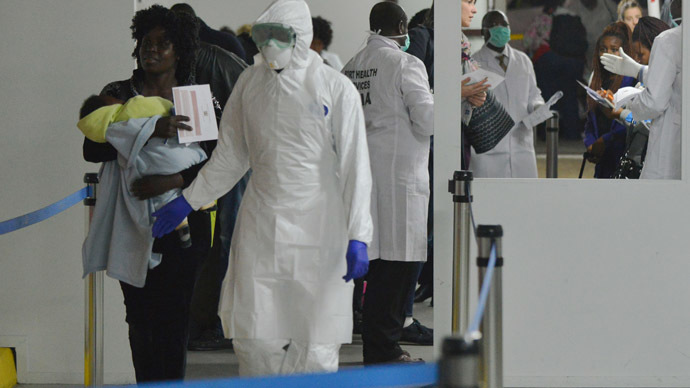 Hickox had volunteered in Sierra Leone with Doctors Without Borders. 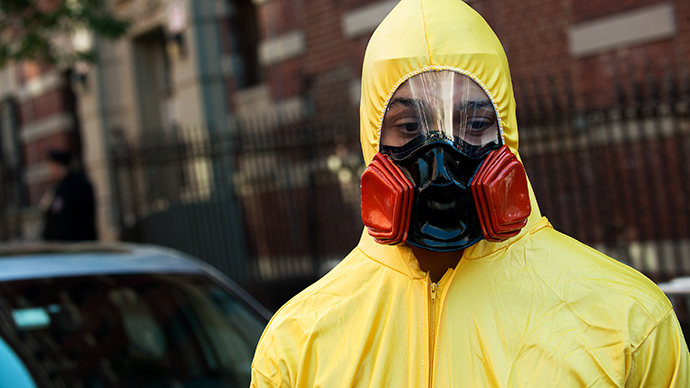 She was the first person to undergo mandatory quarantine after arriving at Newark airport. She spent the weekend in a tent in New Jersey before returning to her Maine home. ‘‘I’m not willing to stand here and let my civil rights be violated when it’s not science-based,’’ she told reporters Wednesday evening. In response, Maine Governor Paul LePage said Wednesday that state health officials are seeking “legal authority to enforce the quarantine,” the New York Times reported. Over half a dozen US states have instituted quarantines following the diagnosis of of Craig Spencer with Ebola in New York last week. 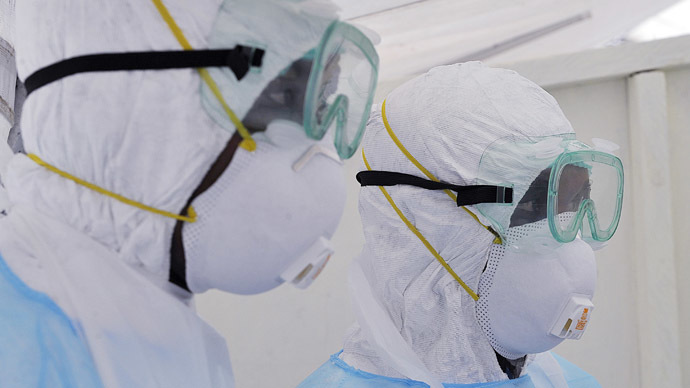 The measures, instituted by governors attempting to assuage public concern over a potential outbreak, are far more strict than those recommended by The Centers for Disease Control (CDC). US President Barack Obama has opposed the stricter measures instituted by state governments, saying that some politicians were playing into people's fears.